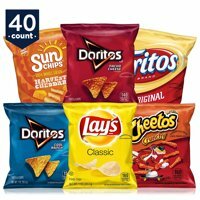 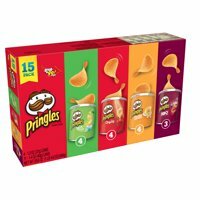 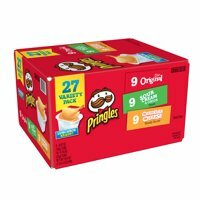 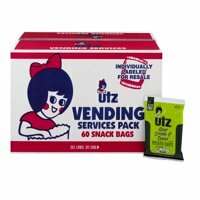 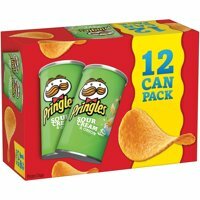 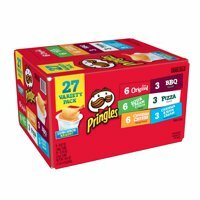 Product TitlePopchips Potato Variety Pack, 4.8 Oz. 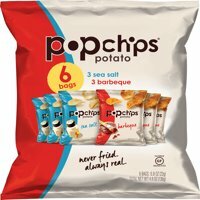 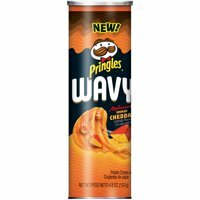 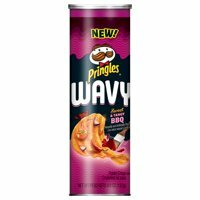 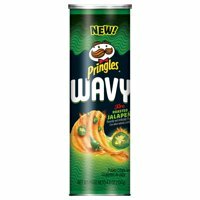 Product TitlePopchips Sea Salt Popped Chip Snack, 5 Oz. 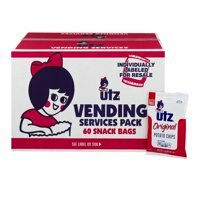 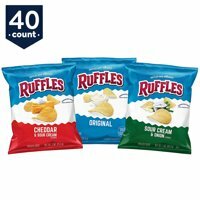 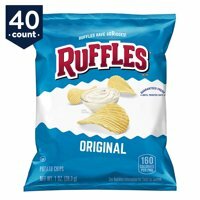 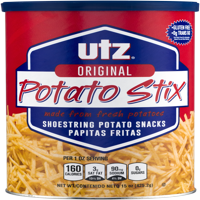 Product TitleRuffles Party Size Original Potato Chips, 14.5 Oz.